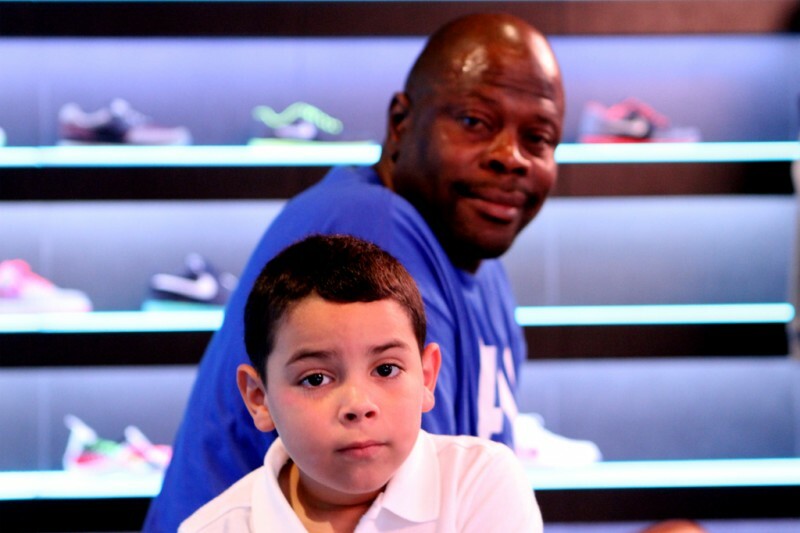 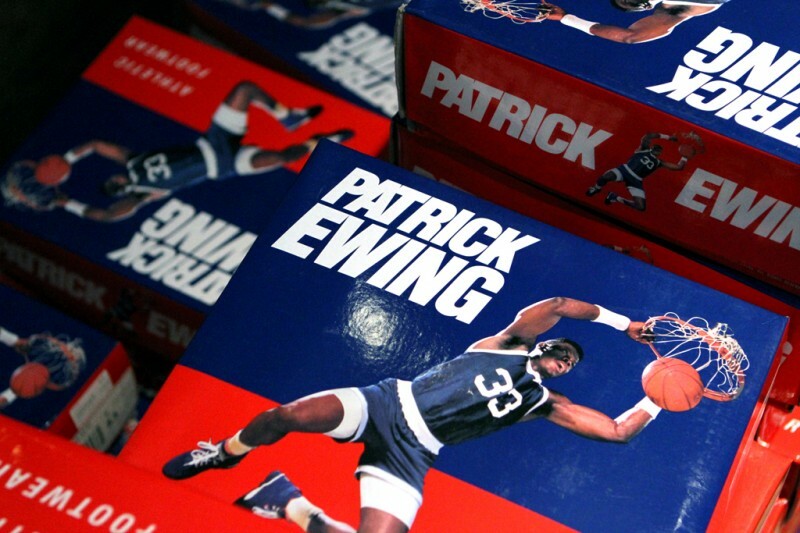 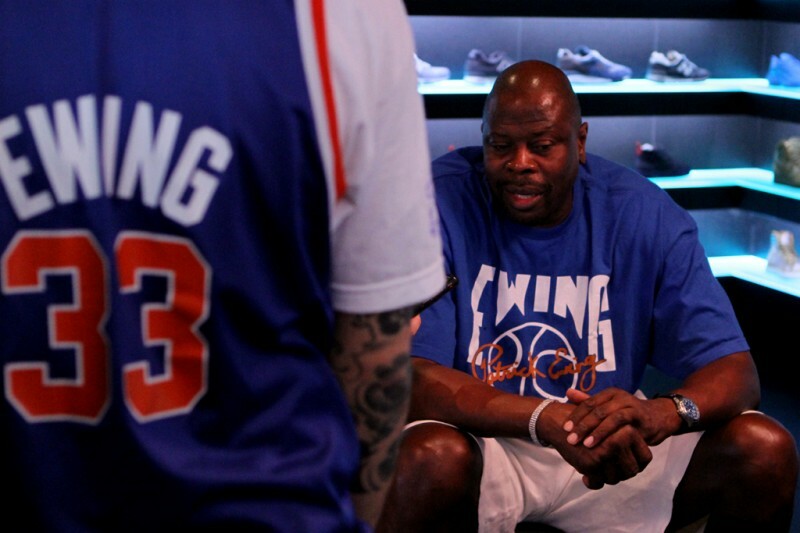 To celebrate the release of the Ewing Athletics 33 Hi, Patrick Ewing himself made a special in-store appearance at Kith NYC. 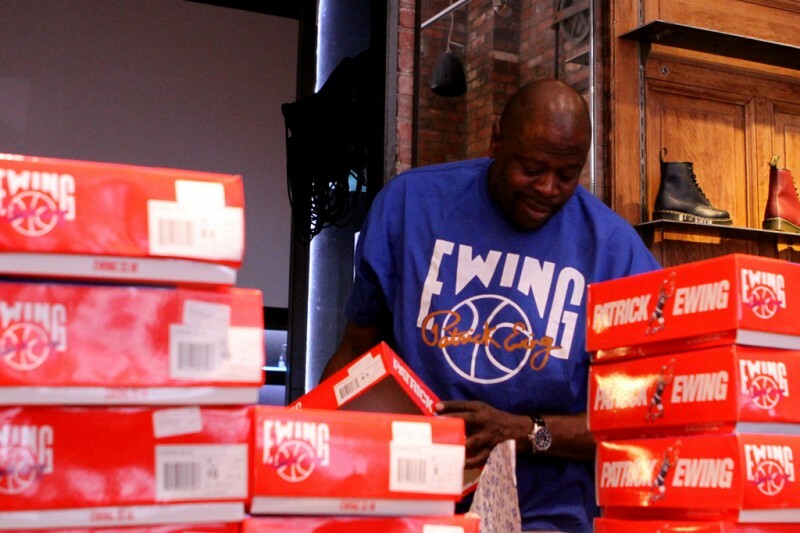 To celebrate the release of the Ewing Athletics 33 Hi, Patrick Ewing himself made a special in-store appearance today at Kith NYC in Manhattan. 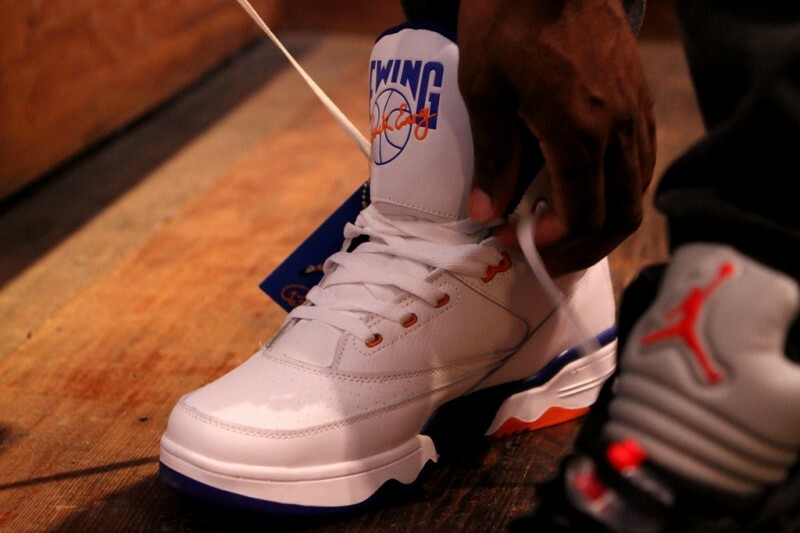 The Beast of the East interacted with his fans all morning, talking to customers and taking photos with those in line for the retro release. 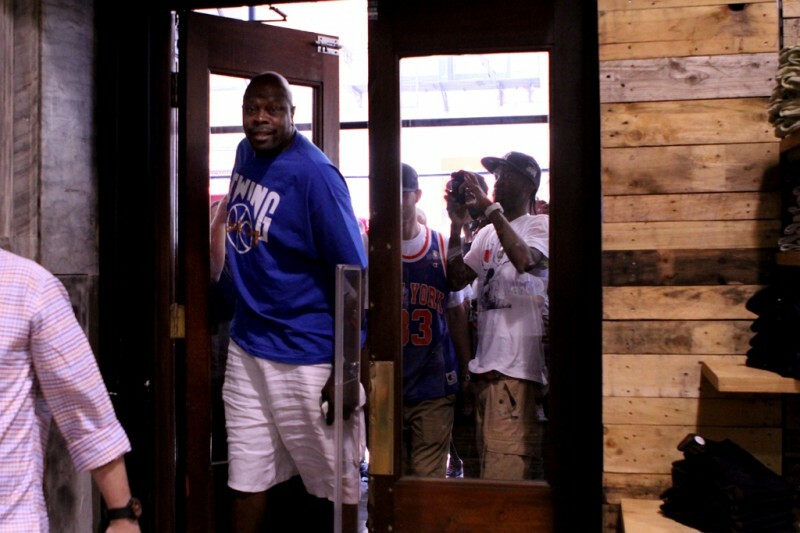 Check out images of the Knicks legend's in-store appearance below.